Corbie is a village 15 kilometres south-west of Albert and approximately 23 kilometres due east of Amiens. 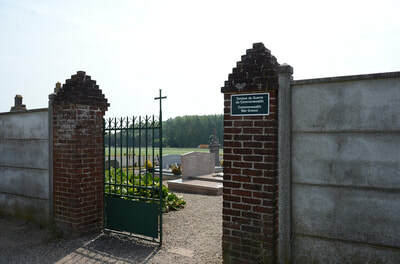 La Neuville Communal Cemetery is north of the village. 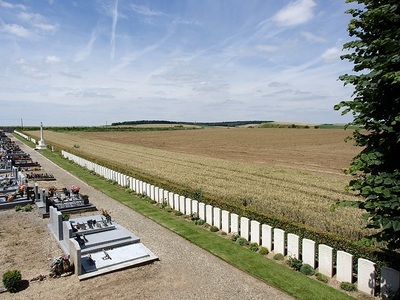 In April 1916, No.21 Casualty Clearing Station came to La Neuville and remained there throughout the 1916 Battles of the Somme, until March 1917. La Neuville British Cemetery was opened early in July 1916, but burials were also made in the communal cemetery. 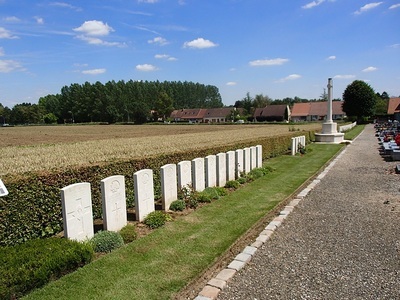 Most of them date from this period, but a few graves were added during the fighting on the Somme in 1918. 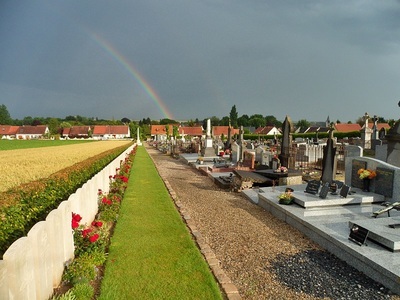 The communal cemetery contains 186 Commonwealth burials of the First World War. 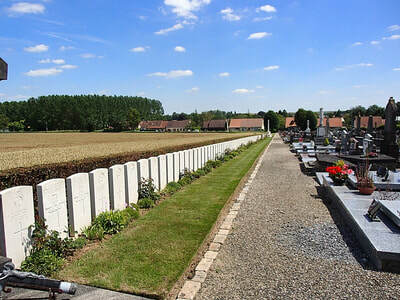 The graves form one long row on the eastern side of the cemetery. 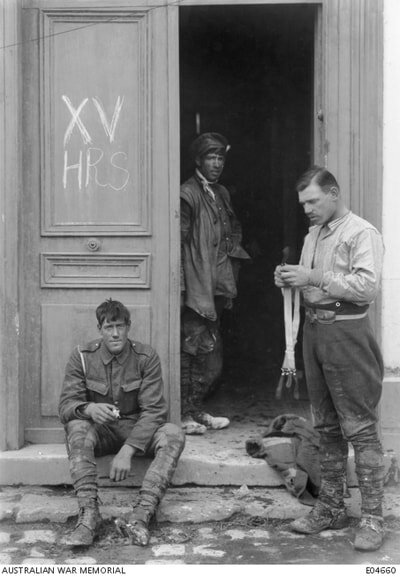 ​49th Bn. 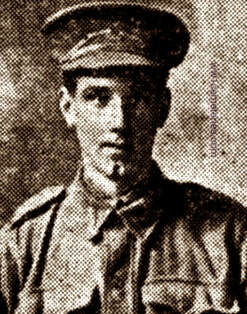 Australian Infantry, A. I. F.
10th April 1918, aged 23. Son of George and Annie Birney, of Keerrong Rd., Lismore, New South Wales. His headstone bears the inscription; "Perpetual Light Shine Upon Him Eternal Life Grant Unto Him." A labourer prior to enlistment, he embarked, with his brother 3661 Robert Birney, with the 9th Reinforcements on HMAT Ayrshire on 24 January 1917. 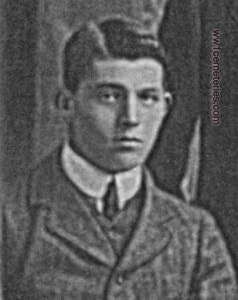 He was killed in action on 10 April 1918 at Corbie, France, aged 23 years. 1st June 1916, aged 28. Son of Benjamin W. and Jane Brown, of 22, Charley St., Lower Broughton, Manchester. 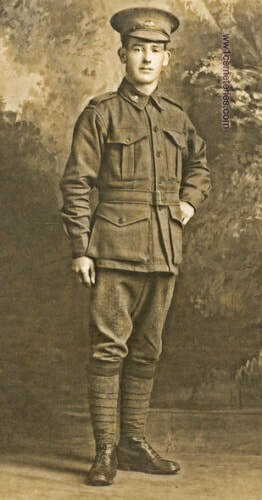 Son of Mary Clancey Brown and the late William Henry Brooks Brown, of "Lesbrook," 109, Thorn St., Kangaroo Point, Brisbane, Queensland. ​His headstone bears the inscription; "Not Dead To Those Who Loved Him Not Lost But Gone Before." 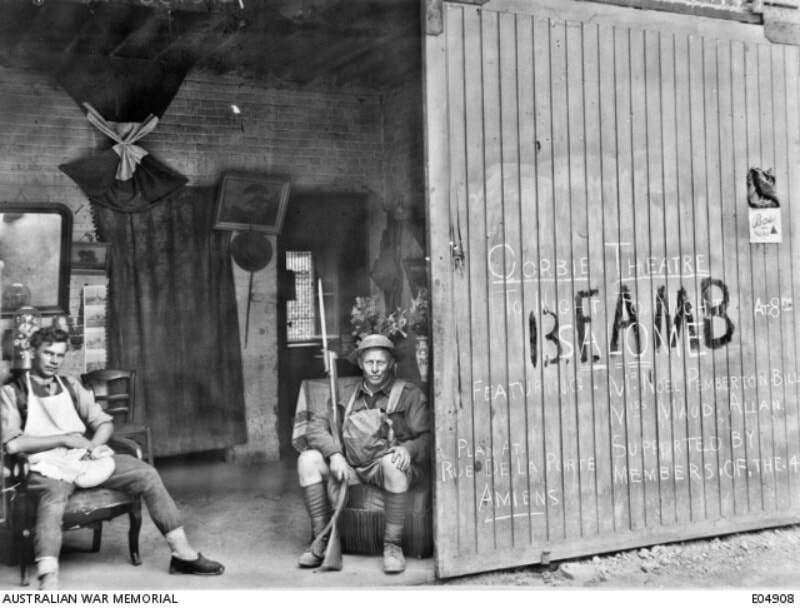 A bank clerk prior to enlistment, he embarked from Brisbane on HMAT Marathon (A74) on 27 October 1916 with the 9th Battalion. He was killed in action near Corbie, France on 10 April 1918, aged 23. 14th April 1918, aged 28. Son of William and Elizabeth Green, of "Strattisilvan," Pomong, Queensland. ​His headstone bears the inscription; "In Memory Of The Dearly Loved Son Of Mr. & Mrs. Green, Pomona." 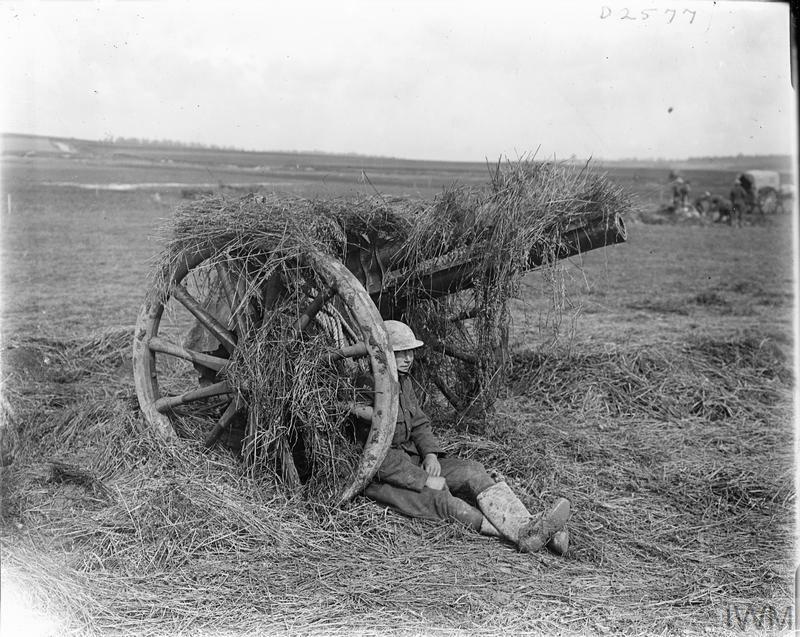 10th April 1918, aged 25. Son of William and Margaret Ellen Grendon, of North Side, Mackay, Queensland. 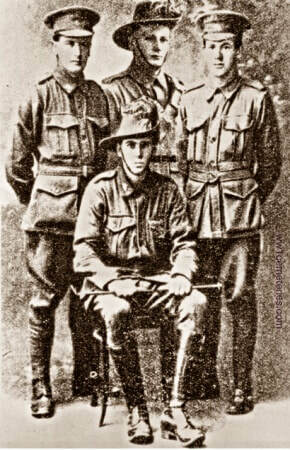 Portrait of the Grendon brothers of Mackay, Qld, all labourers prior to enlisting. 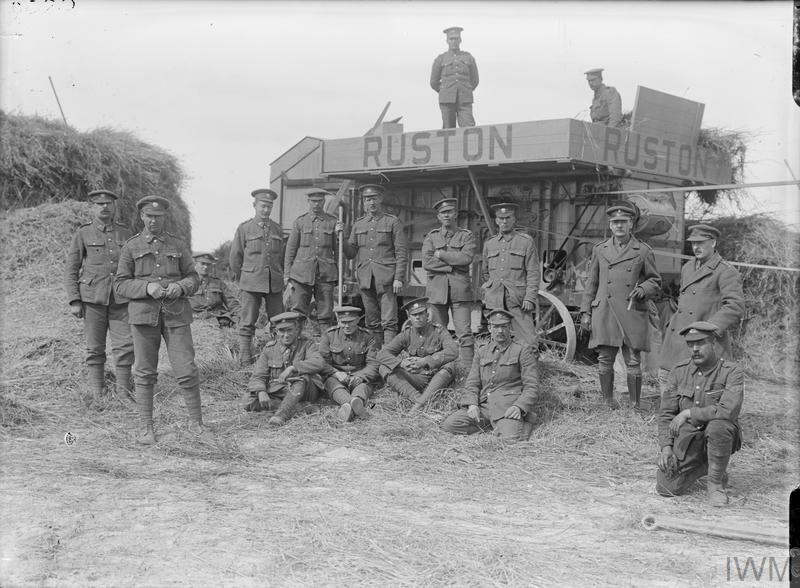 Identified, left to right, standing: 2907 Private (Pte) Charles Henry Grendon, 49th Battalion. He embarked from Brisbane, Qld with the 7th Reinforcements on board HMAT Marathon (A74) on 27 October 1916. 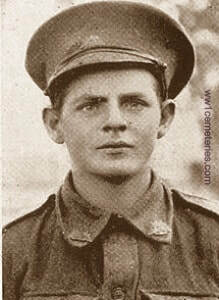 He was discharged from service and returned to Australia on 5 April 1918. 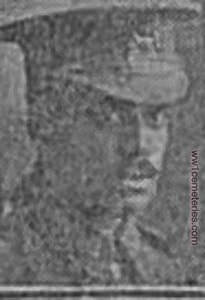 1169 Pte George Jack Grendon, 5th Light Horse Regiment. He embarked from Brisbane, Qld with the 8th Reinforcements on board HMAT Kyarra on 10 August 1915. 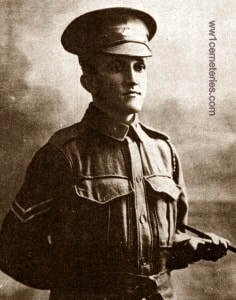 He was discharged from service and returned to Australia on 4 March 1919. 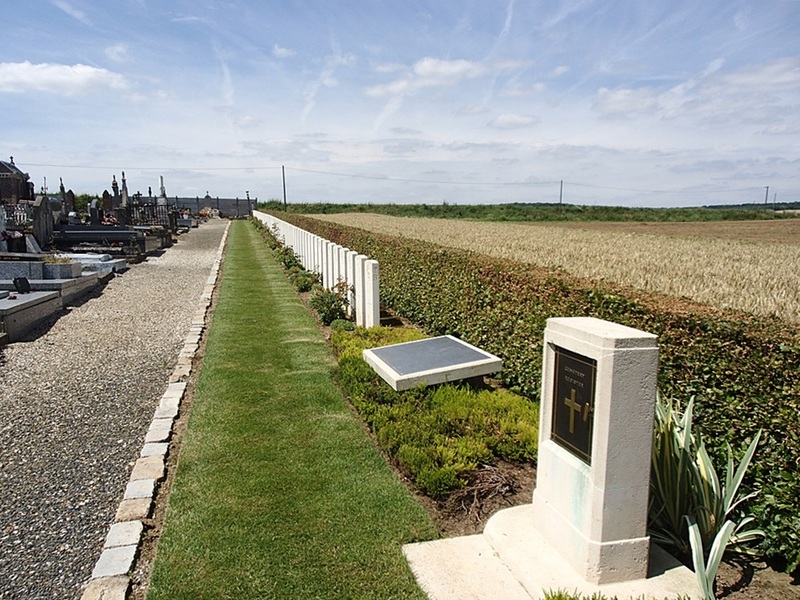 2180 Pte Thomas Percy Grendon, 49th Battalion. He embarked from Brisbane, Qld with the 4th Reinforcements on board HMAT Boorara (A42) on 16 August 1916. He was killed in action on 10 April 1918, aged 25. 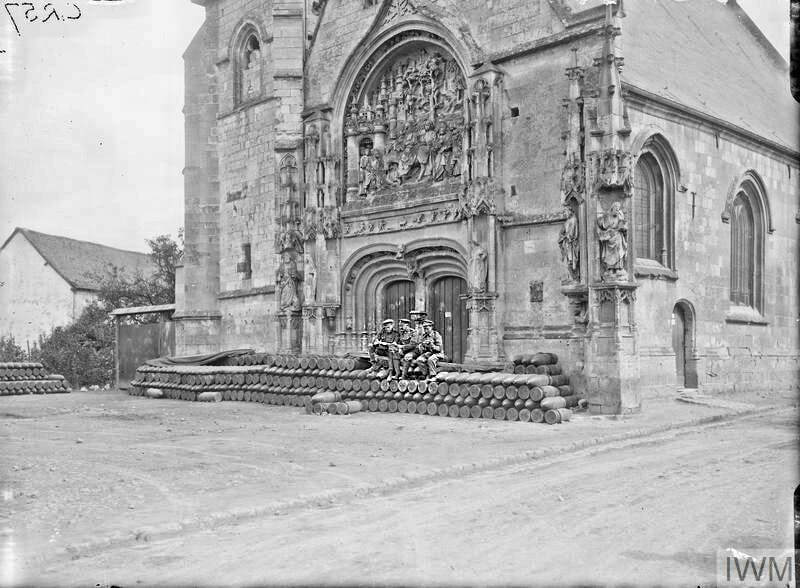 Seated, 1163 Pte William Lewis Grendon, A Company, 42nd Battalion. He embarked from Sydney, NSW on board HMAT Borda (A30) on 5 June 1916. 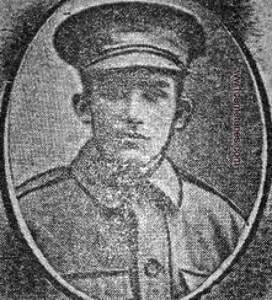 He was awarded the Mititary Medal (MM) for an action in the field on 24 June 1917; he returned to Australian on 12 May 1918. 15th June 1916, aged 22. Husband of Florence Maud Hammerton, of 11, Joseph St., Gosport, Hants. 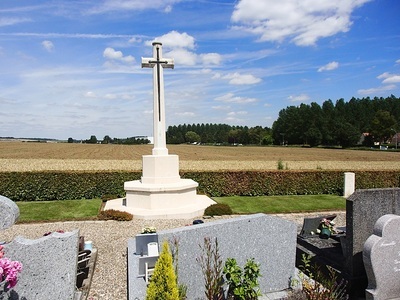 ​His headstone bears the inscription; "In Loving Memory Of My Dear Husband Died Of Wounds Fearless To The End." 22nd May 1916, aged 22. Son of James Montgomery Hopps and Lucy Elizabeth Hopps, of 7, Sandford Gardens, Portobello, Edinburgh. Born at Kimbolton, Hunts. 28th June 1916, aged 22. Son of Emily and the late William Hall Jowett, of Ardencraig, Grassendale, nr. Liverpool. 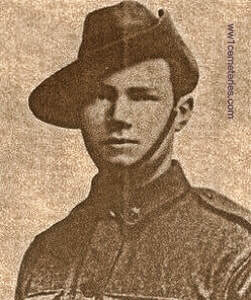 Son of Claude William and Amy Helen Le Mesurier, of Killarney St., Kalgoorlie, Western Australia. Native of Genoa, Italy. 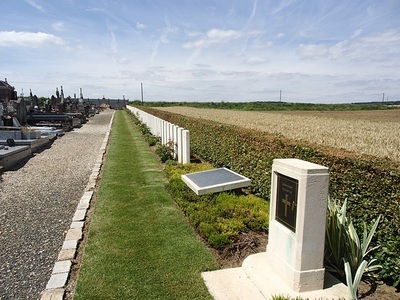 ​His headstone bears the inscription; "R. I. P."
30th April 1918, aged 22. Son of Michael Alfred and Ellen Louisa Mills, of Vansittart Island, Western Australia. Native of Hobart, Tasmania. ​His headstone bears the inscription; "Father In Thy Gracious Keeping Leave We Now Thy Servant Sleeping." Husband of Mrs. E. R. Pain, of 30, Burr Rd., Merton Rd., Southfields, London, brother of Elizabeth, George, John and Benjamin. The Pain family were known to be grocers, greengrocers and other types of traders in the Limehouse and Bow areas of London. 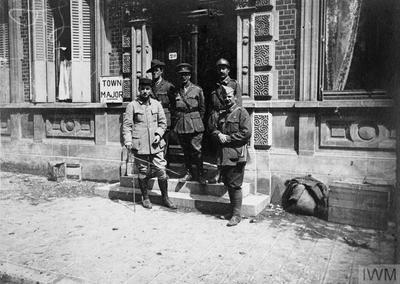 27 June 1918. Australian bridge sentries relaxing in their comfortable quarters at La Neuville, near Corbie. Note the soldier on the right is holding his gun with fixed bayonet.